Journey down the Colorado River through Ruby-Horsethief Canyon on a 3-day rafting and camping adventure, all while discovering the amazing avian diversity along the way. 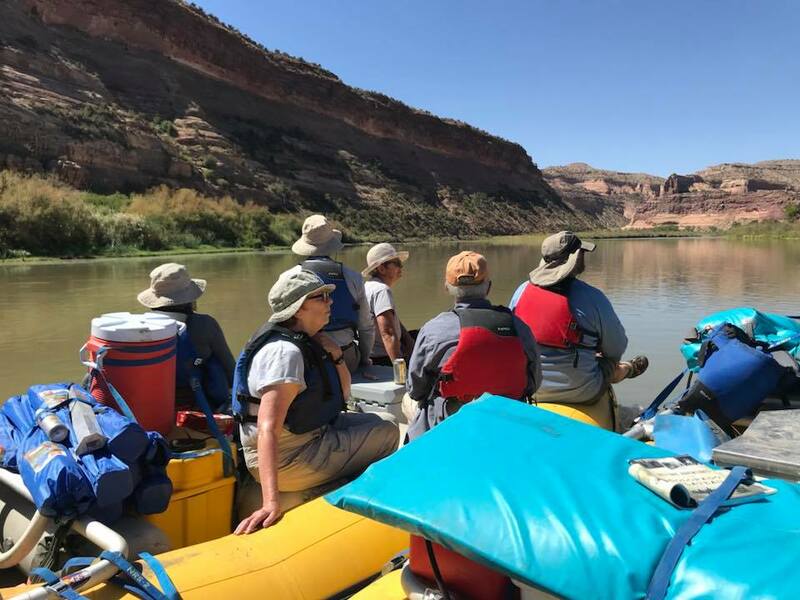 This fully outfitted trip is a three-day/two-night river trip with an overnight at Colorado Canyons Association’s Catalpa Camp and includes freshly prepared meals, local wines, and fireside stories about area. Registration deadline extended to April 26!